LAKEFRONT!! Enjoy Lake front living in your new custom built bilevel . 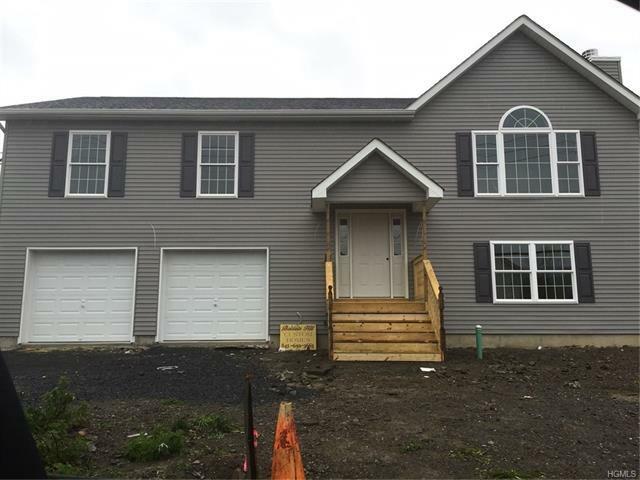 This new construction features custom kitchen with granite countertops , Family room with wood burning fireplace Formal dining room and hardwood floors in kitchen, family room and hall way, carpet in bedrooms and first level. Home also features 3-4 bedrooms, Master bedroom with master full bath with choice of tile from builders selection. Lower living finished living space makes for great family get togethers to relax and enjoy or can be 4th bedroom. Fish, boat and swim ! Enjoy the great serenity of Lake front living . Close to Major highways . shopping and transportation.